Since the emergence of modern humanity, the relationships between people and animals have been an integral part of our society, economy and culture. Animals provide us with food, clothing, recreation and companionship. Animal science—the study of the biological function of domestic and captive animals and their utilization by people—focuses on modern, efficient and humane ways to care for and make the best use of the animals who share our lives. As an animal science major, you'll work with animals regularly as you prepare for graduate school, veterinary school or a career in teaching, agricultural production or business. Animal science majors from UC Davis have entered careers as agricultural and natural resources consultants, agricultural and pharmaceutical sales staff, fisheries owners, lawyers, physicians, researchers, teachers, veterinarians and zookeepers. Animal Science Major Propels Toward Ph.D.
Matthew Warren’s love of research pulled him into graduate school to look for an alternative to chicken antibiotics. 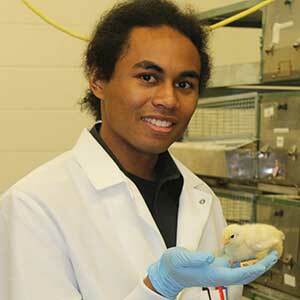 This animal science major is now studying at North Carolina State University under the mentorship of a fellow Aggie. 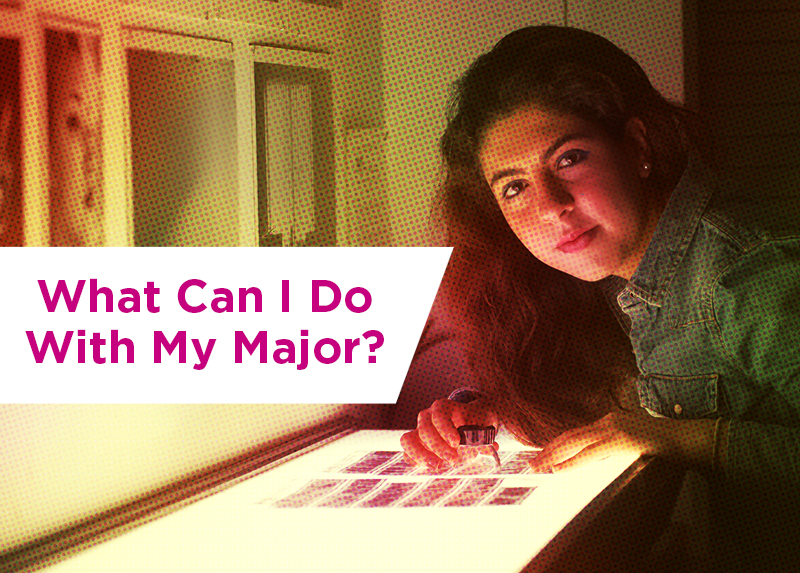 You will begin with courses designed to give you a broad foundation in biological and physiological sciences. In your more advanced courses, you will study animal behavior, biochemistry, genetics, nutrition, physiology and the integration of these sciences with animal health and productivity. You will choose a specialization in either a specific discipline (such as animal behavior or nutrition) or in the sciences as they relate to a specific class of animals (such as aquatic, companion or dairy animals).